Heaven has gained another angel! We are certain this angel was greeted with the words, “Well done, My good and faithful servant” (Matthew 25:23). On the evening of March 15, our dear Pat Ivey transitioned to her heavenly home. Hearts here on earth are sad for our loss, but we can only rejoice that she is now out of pain, is face-to-face with the Savior she knew, loved and served so well, and is reunited with a host of loved ones who have gone before her. Among those are her husband, Joe; twin sister, Felicia; and a host of other family members and friends. 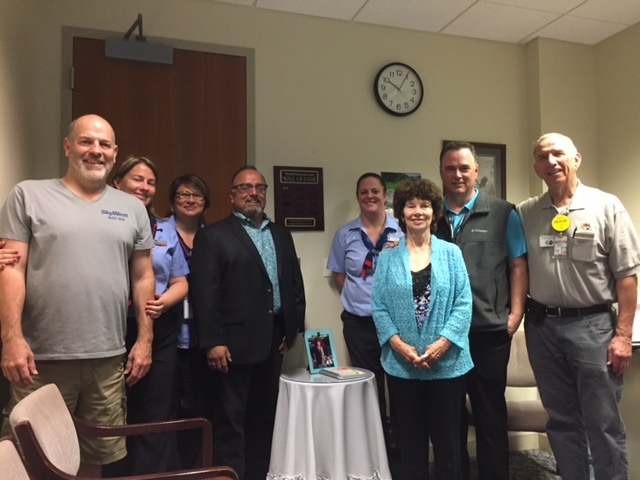 As news of Pat’s home going has reached our FCAP family, several immediately recounted how when they first met Pat she greeted them with a warm embrace and made them feel so welcomed, secure, and loved. That was our Pat! She was a wonderful helpmate for Joe over these past 10+ years, embraced his life, family and ministry, and was a faithful prayer warrior. Her words of encouragement, love, and reassurance in prayer brought hope and peace into the lives of many. Please pray for Pat’s son and daughter-in-law (Seth and Daphne Brown), Pat’s three granddaughters and grandson, and the Ivey family in this time of grief and transition to Pat not being in our midst. 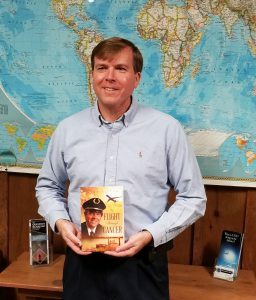 On October 9 we shared about time we spent with Delta pilot Kenny Tipton here at the office … and about his recently released book, My Flight Through Cancer. This week we received word that Kenny had very unexpectedly transitioned from life here among us to his eternal home. We pray for his daughter, parents, and extended family in their loss … and we pray Kenny’s heart desire to help others in their life struggles will be fulfilled as his book continues to be distributed. 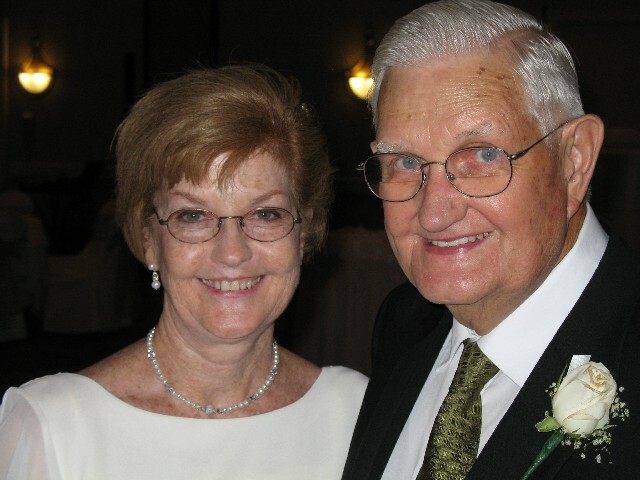 Tommy Taylor … Home with the Lord! 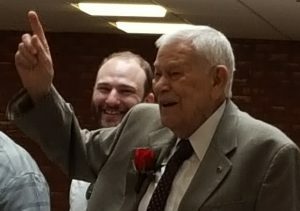 In February we celebrated the 100th birthday of our dear friend and brother in Christ, Tommy Taylor. Now only four months later we once again celebrate his life at a memorial service. Tommy went home to be with the Lord on Friday, June 23. Please uplift his daughter, Debbie Kasmerski, and the entire family during this time of grief. 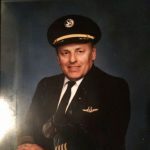 For those of you who knew Tommy, here is a link to his obituary notice. When Tommy entered the Lord’s presence, he without a doubt was welcomed home with the words, “Well done, My good and faithful servant!” His presence here among us will be greatly missed. 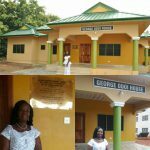 George Odoi was a dear brother in Christ who worked with the airlines in West Africa and later served as pastor of a local church in the Ghana area. He was a faithful part of FCAP and served on our FCAP Board of Directors. In 2013, George went home to be with the Lord. “The memory/name of the righteous is blessed….” (Proverbs 10:7). Allan left a wonderful Christian legacy for his family and all who knew him. 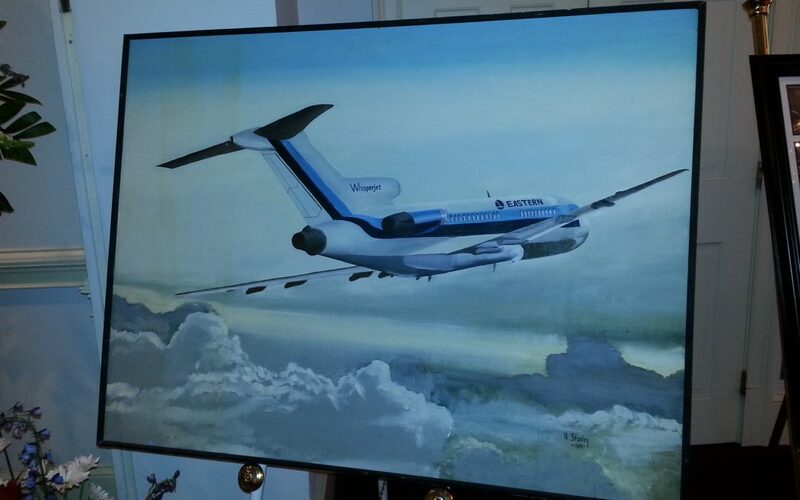 He had a tremendous ministry on Eastern Air Lines as a pilot with them. He was also a powerful testimony as he drove a school bus for 7 years. 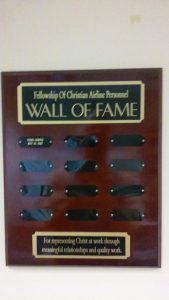 He served in his local church and also on our FCAP Board of Directors. He was involved in two men’s Bible studies throughout the years, participating in one for over 40 years. Allan was known as a loving husband, father, and grandfather and will be missed by all who knew and loved him. One of his grandsons wrote the following as a testimonial to his grandad’s impact in his life, “…you would know that time was what mattered to him, time with people he loved. He had done a lot, from flying planes to preaching sermons, even driving a school bus, but he understood the that out of everything in this world time is the most valuable thing. And he gave so much of it. He would never let me leave without reminding me how much he loved me.” Allan indeed loved his family, loved others, loved the Lord, loved time in His word, and loved time in prayer. Thank you, Lord, for blessing us with the gift of Allan Stanley!